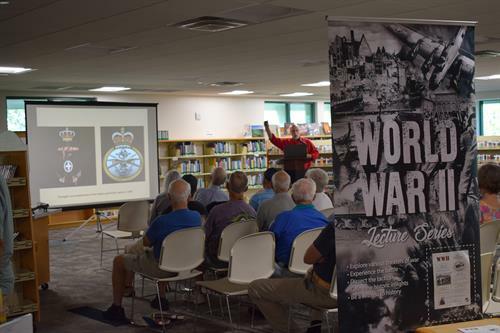 Duane E. Shaffer of Sanibel Public Library will discuss "WWII - Tarawa 1943." Except to the planners in Washington and Tokyo this small atoll was virtually unknown. 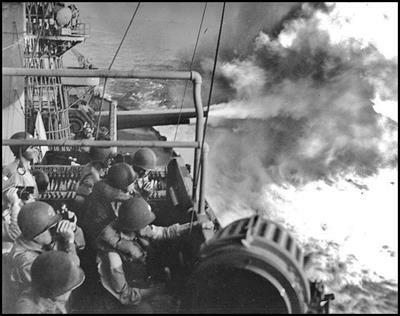 Then on November 20, 1943 after seventy-six hours of intense combat the island was taken. This battle saw heroism by both attackers and defenders. Why Tarawa? It was midway between Truk and Hawaii and it had an all-important airfield.